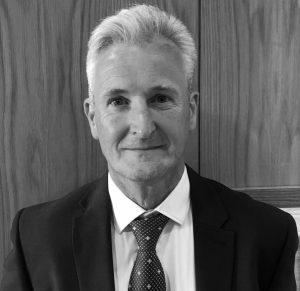 Philip has a philosophy that client relationships are at the core of everything he does, and the Vision solution firmly supports and will help to deliver this. Through Vision I have a suite of investment solutions to provide effective investment planning. Each Investment House has unique selling points, which are combined with focused relationship managed investment strategies. Each investment journey is customer led, backed by investment specialists to ensure the portfolio is tailor made to reflect individual circumstances and nuances. Outside of work Philip is married to Morag and has two daughters. He enjoys sports, still playing both Hockey and Cricket locally, and is a keen golfer. Philip is keen to work with you as a client and building a strong personalised professional relationship.